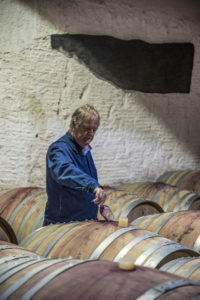 The life of the estate is punctuated by key steps. 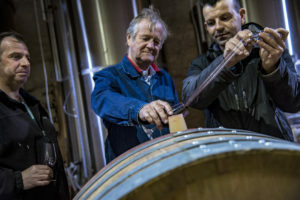 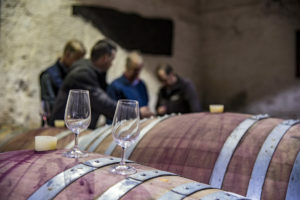 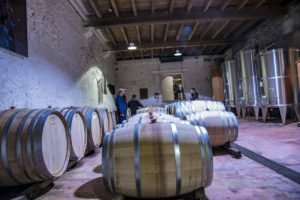 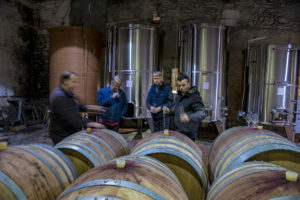 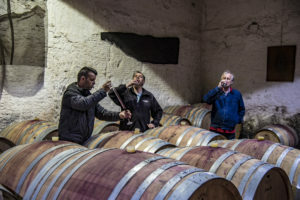 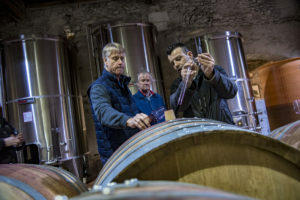 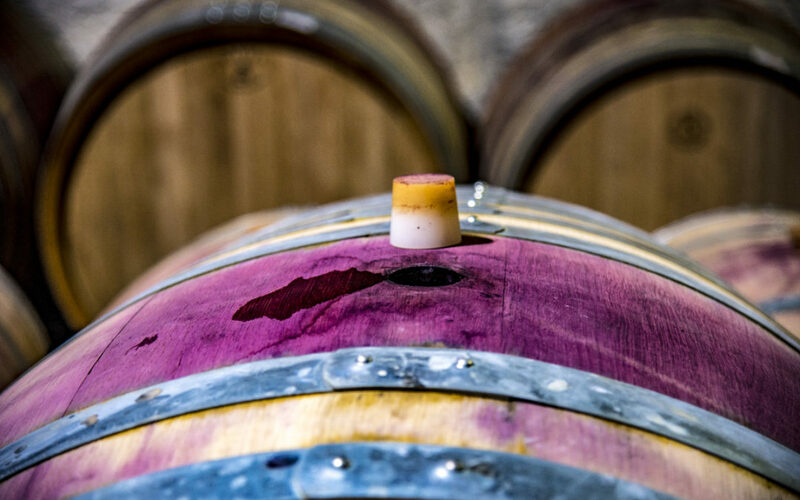 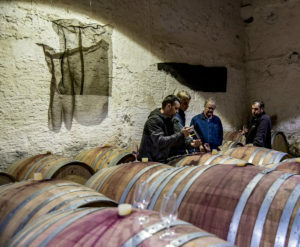 In the shadows of the cellar and the almost monastic silence of the tasting room, there is one that brings together the entire Brescou team, several times a year. 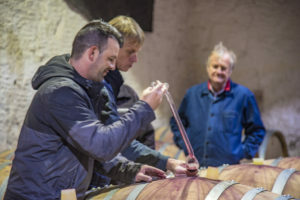 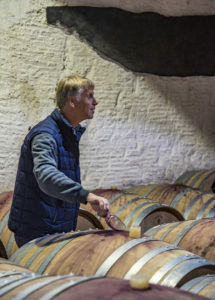 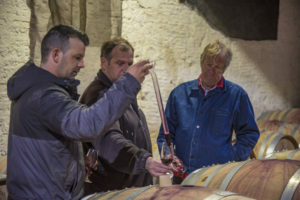 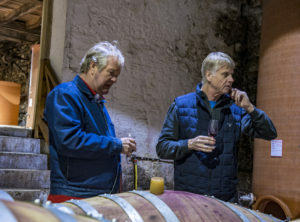 Regularly we gather around the owner Arne Wennberg and Winemaker Lars Torstenson to follow the evolution of fermentations and wines. 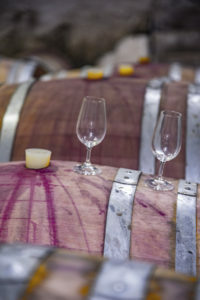 Around the barrels that we taste one by one, we test the blend and decide on future actions. 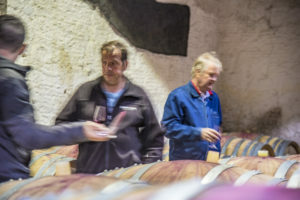 This real team work has a single objective: to offer the best wines possible by respecting our philosophy for the most accessible rates to the greatest number.